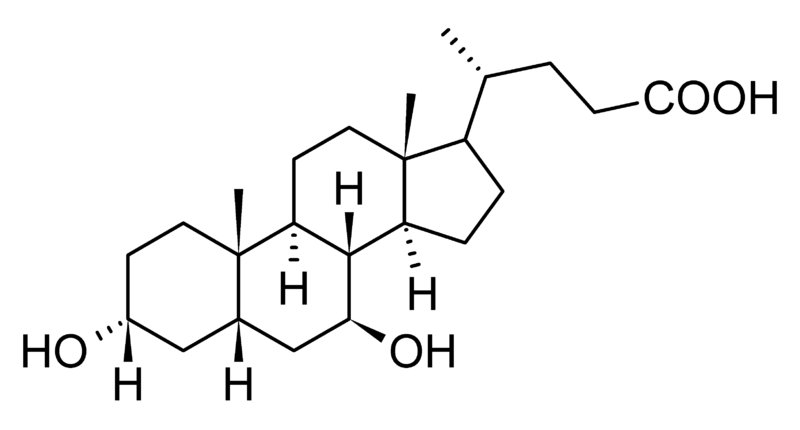 UDCA = Ursodeoxycholic acid (also known as ursodiol). Ursodeoxycholic acid/UDCA is a bile acid. It is a naturally occurring chemical that changes the composition of bile and helps to dissolve gallstones. 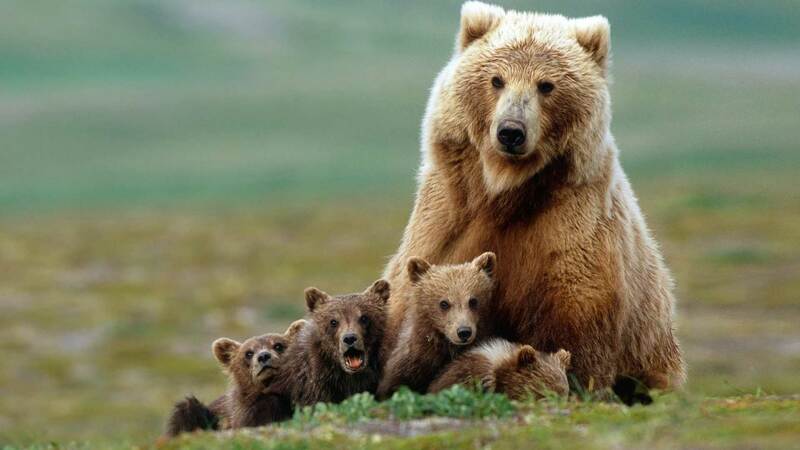 UDCA was first discovered in bears, hence the use of the root-word for ‘bear’ (urso-) in its name. How does a a bile acid help with Parkinson’s? Title: Ursodiol for the long-term treatment of primary biliary cirrhosis. The UDCA-PBC Study Group. Journal: N Engl J Med. 1994 May 12;330(19):1342-7. In this study the researchers were looking for a new therapy for primary biliary cirrhosis. Primary biliary cirrhosis is a liver disease. It is an autoimmune condition (meaning that your immune system starts to attack your body) which causes a slow, progressive destruction of the bile ducts of the liver, resulting in the build up of bile and other toxins in the liver. 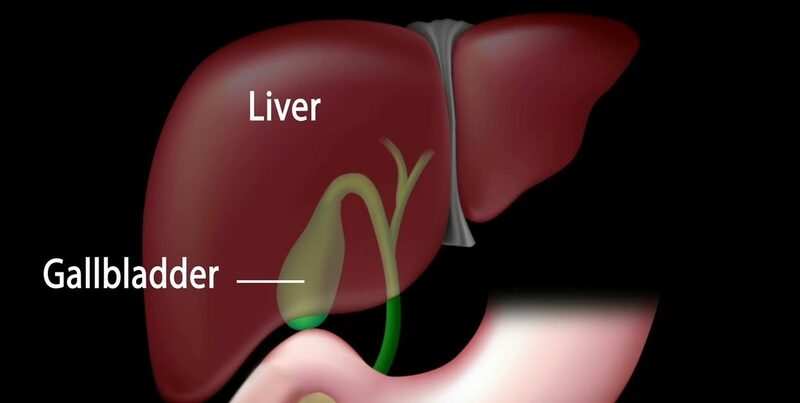 Given that ursodiol (UDCA) has is not toxic to liver cells in humans, the researcher hypothesised that long-term treatment with this drug might displace the build up of bile acids and thus reduce their toxicity in primary biliary cirrhosis. Crazier ideas have worked I suppose. But guess what: It actually did work! The investigators recruited and randomly assigned 145 patients with biopsy-proved primary biliary cirrhosis to receive either ursodiol (72 patients) or a placebo (73 patients) for 2 years. They found that long-term ursodiol therapy slowed the progression of the condition and reduced the need for liver transplantation. Interesting, but again, what does this have to do with Parkinson’s? Journal: J Clin Invest. 1998 Jun 15;101(12):2790-9. In this study, the researchers found that UDCA treatment in both hepatocytes and non-liver cells could block apoptosis (or programmed cell death). Apoptosis occurs when a cell is sick or damaged and it decides to shut down and die, initiating a programme of self destruction. The investigators exposed liver cells to a range of apoptosis-inducing agents (from toxic doses of chemicals to apoptosis-causing proteins), and they found that co-administration of UDCA with each of these was associated with a 50-100% inhibition of apoptotic changes. They concluded that their “results suggest that UDCA plays a central role in modulating the apoptotic threshold” of the cells they tested. I’m still waiting for the connection to Parkinson’s. Are we getting close? Title: Ursodeoxycholic acid suppresses mitochondria-dependent programmed cell death induced by sodium nitroprusside in SH-SY5Y cells. Authors: Chun HS, Low WC. Journal: Toxicology. 2012 Feb 26;292(2-3):105-12. In this study, the researchers demonstrated that UDCA could protect dopamine cells grown in cell culture from apoptosis, and they also found that UDCA is doing this by regulating specific cell survival pathways (PI3K-Akt/PKB). Authors: Mortiboys H, Aasly J, Bandmann O. Journal: Brain. 2013 Oct;136(Pt 10):3038-50. In this study, the investigators took 2000 drugs (including 1040 licensed drugs and 580 naturally occurring compounds) and conducted a massive screen to identify drugs that could rescue mitochondrial dysfunction. In certain genetic forms of Parkinson’s, the mitochondria in cells becomes dysfunctional and may not be disposed of properly. One of those genetic forms of Parkinson’s involves genetic errors (or variations) in a section of DNA (or gene) called PARK2 (also known as PARKIN – click here to read a previous SoPD post related to this). In cells with PARK2 genetic variants, mitochondria become stressed and are not disposed of correctly. Neither ursocholanic acid nor dehydro(11,12)ursolic acid lactone are FDA-licensed drugs. In fact, we have little if any information regarding their use in humans. Given this situation, the researchers turned their attention to a chemically related compound: UDCA. When the researchers tested UDCA on PARK2 skin cells, and they found that the drug rescued the mitochondrial function in those cells. They next tested UDCA on skin cells from people with Parkinson’s who had mutations in another Parkinson’s-associated gene, called PARK8 (or LRRK2) gene (G2019S; Click here for a previous SoPD post on this topic). The researchers had previously found impaired mitochondrial function and morphological issues in skin cells taken from people with PARK8-associated Parkinson’s (Click here to read more about this), and other groups had reported similar findings (Click here for more on this). And when they treated the PARK8 cells with UDCA, guess what happened? UDCA was able to rescue the mitochondrial effect in those cells as well! And very recently, the researchers in Sheffield have demonstrated that UDCA can also correct mitochondrial dysfunction in skin cells for people with Alzheimer’s-associated genetic variants (Click here to read more about this). Title: UDCA exerts beneficial effect on mitochondrial dysfunction in Lrrk2 (G2019S) carriers and in vivo. Authors: Mortiboys H, Furmston R, Bronstad G, Aasly J, Elliott C, Bandmann O. Journal: Neurology. 2015 Sep 8;85(10):846-52. PMID: 26253449 (This article is OPEN ACCESS if you would like to read it). The researchers tested UDCA on flies (or drosophila) with specific PARK8/LRRK2 mutations (G2019S) display a progressive loss of photoreceptor cell function in their eyes. The mitochondria in the photoreceptor cells are swollen and disorganised. When the investigators treated the flies with UDCA, they found approximately 70% rescue of the photoreceptor cells function. The researchers in Sheffield concluded that UDCA has a marked rescue effect on cells from a Parkinson’s-associated gene mutation model, and they proposed that “mitochondrial rescue agents may be a promising novel strategy for disease-modifying therapy in LRRK2-related PD, either given alone or in combination with LRRK2 kinase inhibitors” (Click here to read a previous post on the topic of LRRK2 inhibitors). Title: Ursodeoxycholic Acid Ameliorates Apoptotic Cascade in the Rotenone Model of Parkinson’s Disease: Modulation of Mitochondrial Perturbations. Authors: Abdelkader NF, Safar MM, Salem HA. Title: Mol Neurobiol. 2016 Mar;53(2):810-7. These researchers found UDCA rescued a rodent model of Parkinson’s (involving the neurotoxin rotenone). UDCA not only improved mitochondrial performance in the rats, but also demonstrated anti-inflammatory and anti-cell death properties. Given all this research, the Parkinson’s research community have been very keen to test UDCA in clinical trials for Parkinson’s. Has anyone testing UDCA in the clinic for Parkinson’s? Over the last few years, there has been a small Phase I clinical trial of UDCA in individuals with Parkinson’s being conducted at the University of Minnesota – Clinical and Translational Science Institute. This single group (20 participants), open label study was designed to assess the safety/tolerability of increasing doses of UDCA, and whether the treatment will result in increased levels of ATP in the brains of individuals with Parkinson’s (Click here to read more about this). ATP (or Adenosine Triphosphate) is the fuel which cells run on. Participants in the study received daily UDCA treatment for six weeks. A poster of this study was presented at the Grand Rapids meeting in September, and the safety/tolerability data looked very encouraging. The final results of this study should be reported later this year. So what do we know about the new UP clinical trial in Sheffield? The trial, known as the UP Study (“UDCA in Parkinson’s”) will actually be conducted at two research centres – one in Sheffield and one in London. The main investigational team will be in Sheffield – led by Prof Oliver Bandmann – and they will be working in collaboration with Prof Tom Foltynie and his team at University College London Hospitals. The study – involving 30 participants who are less than 3 years since diagnosis – will be a Phase II, placebo controlled, double blind, randomised clinical trial to assess the safety and tolerability of 30 mg/kg daily dosing of Ursodeoxycholic Acid (UDCA) in Parkinson’s. Participants will be allocated at random in a 2:1 ratio to receive either ursodeoxycholic acid (UDCA) or a placebo, for a total of 48 weeks (Click here to read more about the details of the study). On the brain imaging side of the study, the research will be using 31P MRI-Spectroscopy. This is a Magnetic Resonance-based form of imaging that is used to measure and quantify the function of the mitochondria. It will allow the researchers to assess whether the drug is successfully normalising the function of mitochondria in regions of the brain affected by Parkinson’s. 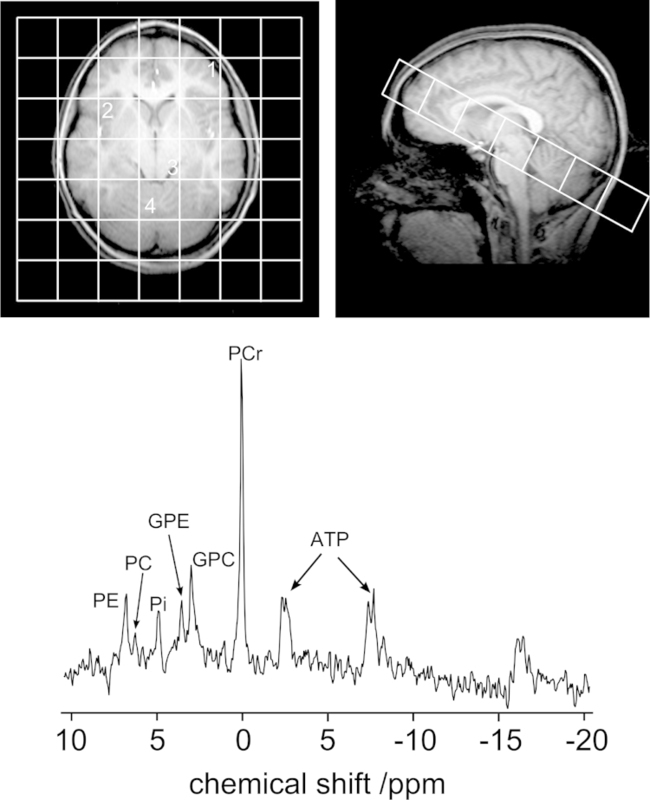 For the participants the experience of 31P MRI-Spectroscopy will be exactly the same as having a normal MRI scan. The UP study teams will also be working with researchers from the University of Sheffield’s Institute for Insilico Medicine (or Insigneo). As part of the UP study, specially designed sensors will be used to measure the effect of UDCA on a participant’s motor impairment. The bio-sensors will be worn by participants at the beginning and end of the trial giving more effective results than using a clinical scale which will hopefully be objective. Repeat sensor-based objective measurements of motor impairment throughout the trial will also be taken. All participants in the study will also be provided with a study-specific diary by their local research team at their first (baseline) assessment visit. In this diary, participants will be able to record any alterations in the dose of trial medication or concomitant medications taken, as well as noting any personal observations that may be of interest to the study. If you would like to register your interest in this study, send an email to Prof Bandmann. We will be following the study with great interest here at the SoPD. In the wake of the Australian Parkinson’s Mission announcement just last week (Click here to read more about that), it is both exciting and encouraging that another clinical trial assessing a potential disease modifying treatment for Parkinson’s is being announced so soon. 2019 appears to be off to a very good start. It is also encouraging that this new trial is involving a treatment that is already clinically available and has been broadly used (we know a great deal about its clinical profile). This should reassure potential participants that it is a relatively safe treatment. And if the trial is successful, it should also help to speed up the process of getting it clinically approved with the regulators. I’m guessing there is more news to come regarding new clinical trials. EDITOR’S NOTE – The author of this post is an employee of the Cure Parkinson’s Trust which is supporting the UP study. Neither the UP study team nor CPT has not asked for this post to be written. This post has been provided by the author solely for the purpose of sharing what the author considers very interesting information. The information provided by the SoPD website is for information and educational purposes only. Under no circumstances should it ever be considered medical or actionable advice. It is provided by a research scientist, not medical practitioners. Any actions taken – based on what has been read on the website – are the sole responsibility of the reader. Any actions being contemplated by readers should firstly be discussed with a qualified healthcare professional who is aware of your medical history. Please speak with your medical physician before attempting any change in an existing treatment regime. Ben, I think you should have warned us about the signal-to-noise ratio associated with that UDCA “discussion”. The signal (useful information) is fairly low, and the noise (insults, personal attacks, repetition, etc. etc.) is very high. 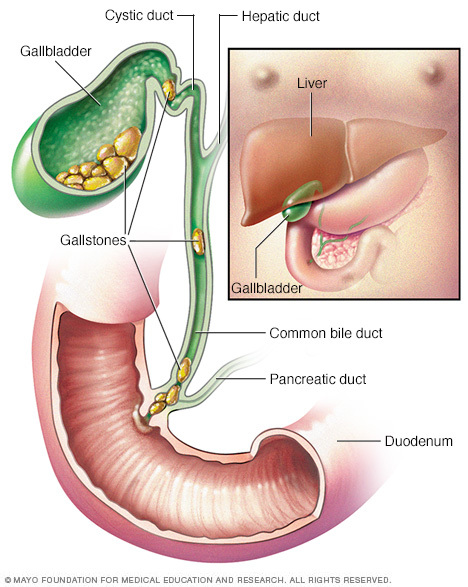 They found a gallstone during my last U/S and gave me the option of ignoring it (cuz it doesn’t really bother me), removing the gall bladder, or trying UDCA. After a few months on it, my (possible) RBD has seemed to disappear. Yeah, I know, I’m still trying to work up the courage to have a Video-polysomnography. Anyone ever hear of UDCA doing anything for PwP with RBD? Sure have! See the second post on this page (page 46). It’s a post by MrFritz. Thanks for the comment and for sharing. The RBD angle is a new one for me. There was a study several years back suggesting “UDCA promotes wakefulness during the active period of the day” in mice (https://journals.plos.org/plosone/article?id=10.1371/journal.pone.0042512), but the disappearance of RBD episodes could be something new to explore. So the tusli (holy basil) tea really might be helping my sleep 🙂 . It is a source of ursolic acid, which one paper listed as having similar activity [PMID 24000005]*. Tulsi is said to be anxiolytic and is sometimes listed as a sleep aid. I am not presently diagnosed with anything, but have had terrible insomnia for a few years and a few months ago my sleep became (even more) fragmented and I started waking up occasionally with self-inflicted scratches on my arms and talking (according to my husband, in French) in my sleep. I might switch to a supp since some of the polyphenols in tulsi seem to cause a bit of heartburn (as does rooibos tea, high amounts of green tea, and cocoa). To clarify – I left out the fact that since I started drinking tulsi after dinner I have had no more ‘incidents’ and my sleep is a bit less fragmented / longer sleep periods. I’m still having trouble falling asleep and I still remember my dreams more frequently than what was normal for me when younger. March 14, 2019 - 6:43 am Lou T.
This sounds very promising. Just as a point of information, the company PRO.MED.CS mentioned above as a sponsor of this study has a UDCA product called UROSAN.